They’ve done it in Australia recently and now McDonald’s UK are auctioning Big Mac sauce for charity on eBay!! You can bid right NOW at this link. 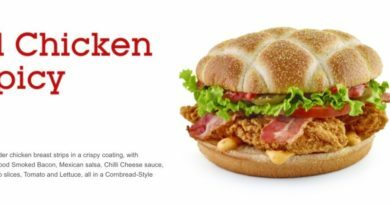 This is a pure masterclass in marketing from McDonald’s. Not only will it raise a lot of cash for a good cause it will get the media creating a frenzy about the auction while promoting their new Bacon Clubhouse burger – reviewed here. 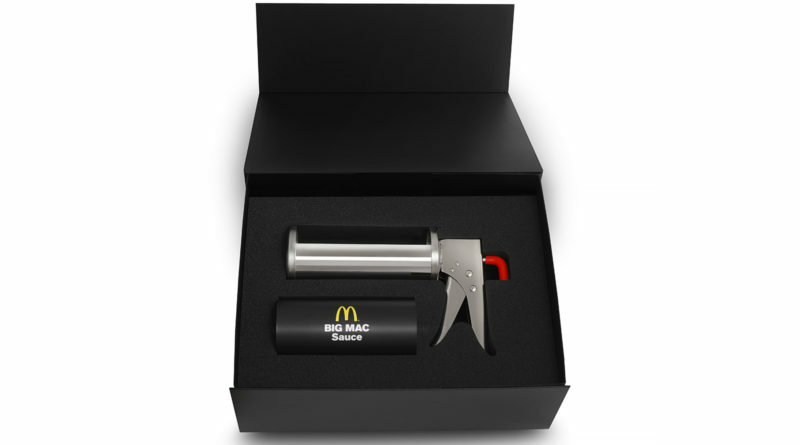 To celebrate the launch of the Bacon Clubhouse burger, which is the first new menu item in 41 years to include Big Mac sauce, McDonald’s UK has launched an online charity auction where members of the public can bid for their own supply of the much coveted sauce. All proceeds from the winning bid will go to Ronald McDonald House Charities (RMHC), an independent charity that provides free home away from home accommodation for families of poorly children. It is hoped the auction will raise hundreds of pounds for the charity which helps thousands of families each year stay close to their seriously ill children in hospital. 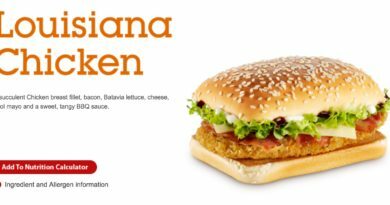 “We know how much our customers love our iconic Big Mac sauce and wanted to celebrate the launch of the Bacon Clubhouse burger with a bit of fun and we hope to raise money for charity along the way. 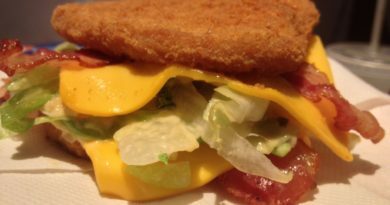 “The Bacon Clubhouse is the first ever new burger on our menu to include Big Mac sauce, and we expect it will be a big hit with customers. We’re always looking to enhance our menu and bring new promotional ranges to the UK that offer something a bit different whilst still delivering our world-renowned core menu. The auction will run from midday on Wednesday 3rd February to midday on Wednesday 10th February. The winning bidder will have the option to receive the specially presented 740ml dispenser of Big Mac sauce delivered to their home alongside a voucher for a free Bacon Clubhouse burger or to go to their nearest restaurant to receive it along with a free meal. 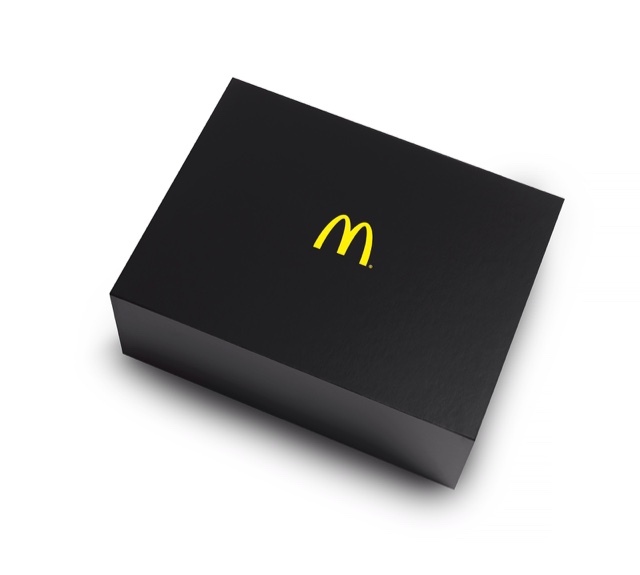 And can you remember what was number ten on our McDonald’s Wish List for 2016? Could this lead to more sauce being made available in the future? Will you be bidding…!? We anticipate the auction going through the roof so stay tuned!